When it’s about being in Delhi University, there’s one thing you’d definitely get- Respect. After all, getting admission in one of the best Universities of India isn’t everyone’s cup of tea. SRCC, Hindu, Hansraj, Deen Dayal, Venkateshwar, ARSD, Ram Lal etc.- each college has its own charm, but since I’m a graduate of SRCC, I shall talk about how is the life of an SRite like and what does The Dream College SRCC have to offer you. Here, you would find the best amongst the best- crème de la crème. Toppers from all over the country come to SRCC, which is the dream college to almost everyone. Competitiveness is obvious but the relationships one makes here, stay for life-time. Your peers would not only be your partners-in-crime but also drag you to classes, if need be. You will find all kind of people here, you just have to find the kind of people you can learn from. You would be amazed to see how career-oriented you would become watching everyone else toiling day and night to pave the right path for their professional lives. The environment will shape you the way you think. At the end of your college life, you will be clear on whether you want to pursue higher studies or work or start your own venture or maybe discover life and yourself. Whether it’s your love for debating, music, dance, marketing, books, economics, commerce, photography, entrepreneurship, serving the society (I’m sure I am missing a lot of them here but), just name it and you would find a society/club (SRCC has around 40 registered and un-registered societies) and like-minded people to work with. Your societies would hone your skills, give you an edge over other students and teach you to work in teams. The professors at SRCC would go an extra mile just to help you. I was a Science student and Economics’ basic concepts were alien to me. I remember most of my professors taught me patiently, arranged extra classes just for a single student, pushed me to perform better and even scolded me when they thought I didn’t perform to my potential. If you are really hungry to learn, they will do anything for you to help you grasp things better and get a stronger hold on the subject. Not just the teachers, your seniors come to support you, whenever you require some extra help, be it personally or professionally. Not all SRites are nerds. In fact, they are the perfect examples of people who know how to balance their lives. They would study day and night, no doubt, but they would party like crazy too. Oh, how can I forget the indoor Sports Complex, Crossroads (One of the best cultural fests in our country), freshers’ party (not one but two- ethnic and rain dance) and a lot more that SRites brag about. It’s “THE BRAND” that would stick to you forever; Once an SRite, always an SRite. 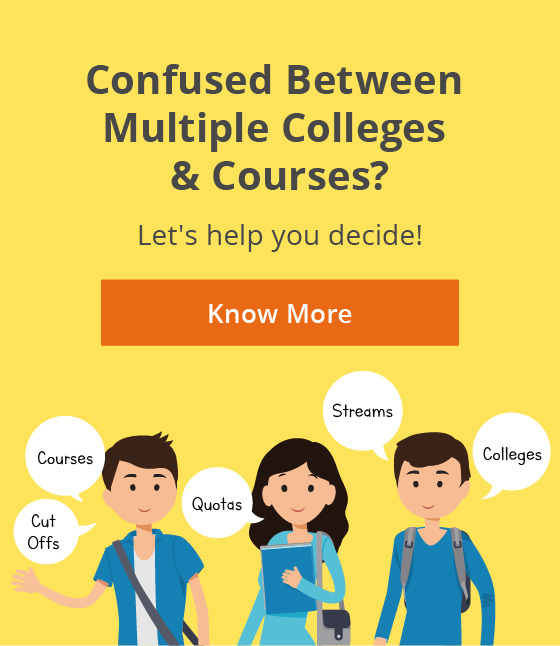 SRCC has to offer two courses only- Economics and Commerce whereas most of the DU colleges have bucket full of courses in all streams- Arts, Commerce and Science. 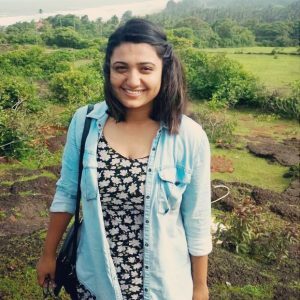 While most of the colleges in DU have reservations for ECA quota, SRCC doesn’t. If you are amazingly good at dance or music and have achieved something in your life in the particular domains, SRCC won’t consider it for admissions while the same talent may land you up in other good colleges under ECA quota. Though there are a few limitations with SRCC, there are ample reasons mentioned in the article why it is rightly known as The Dream College. 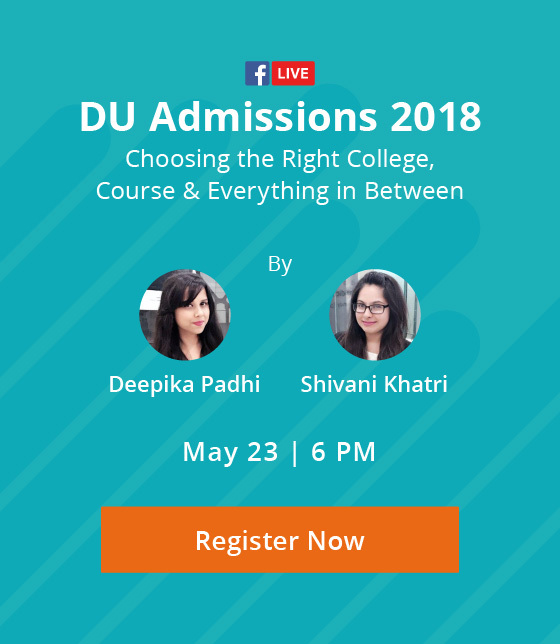 It is known as the Asia’s best college for Commerce and has produced notable alumni in every field- corporate, law, politics, acting and even sports. Maintaining the top spot in the list of coveted colleges in India, it sets new records of high cut-offs every year. However, the hype is worth it and so is the life at SRCC. Have anything to share with us? Write to us in the comments below.